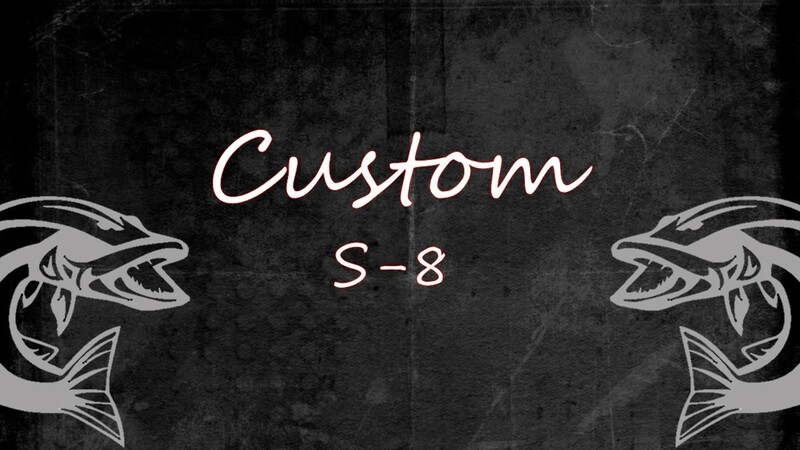 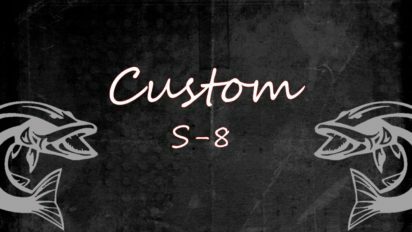 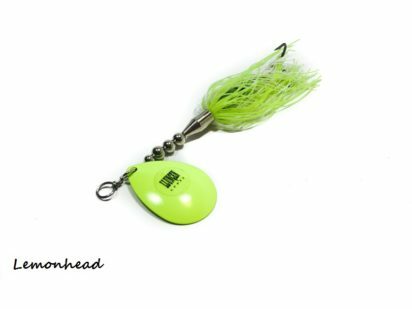 A great choice for clear water scenarios, the S-8 is a premium bucktail designed for less drag. 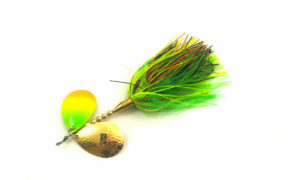 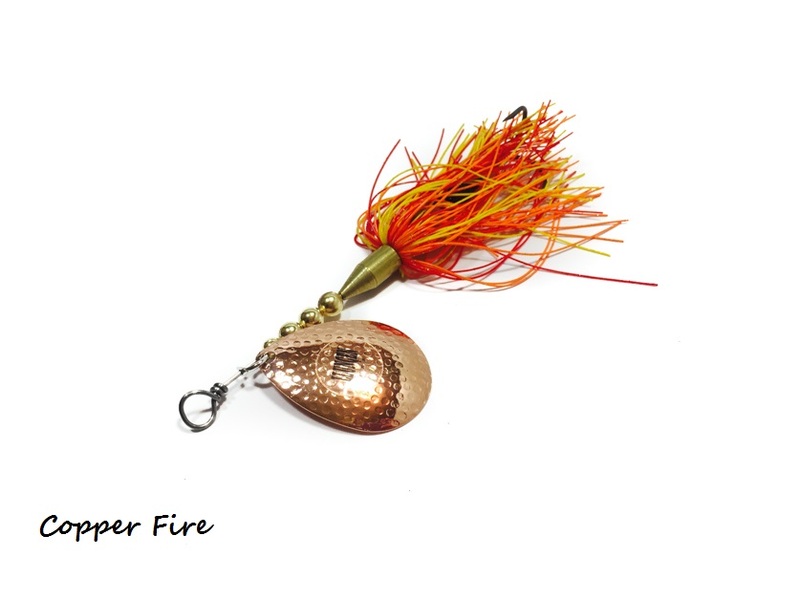 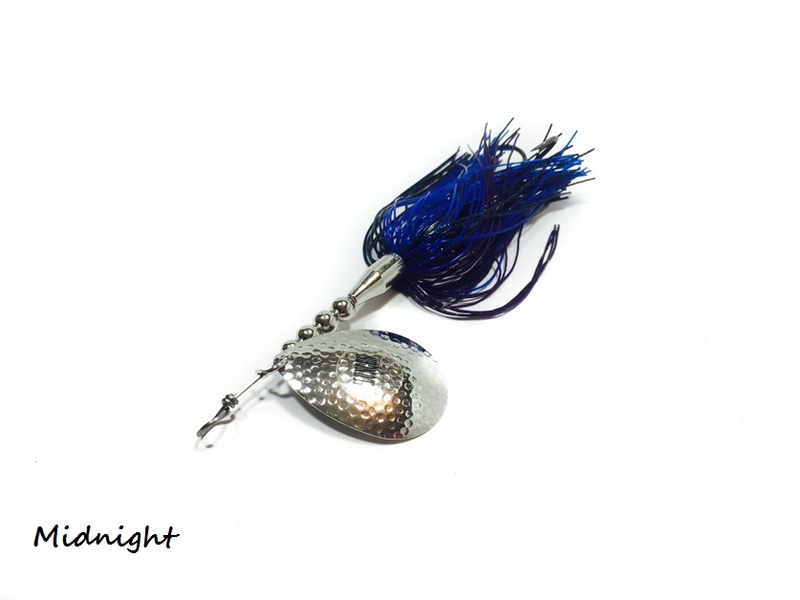 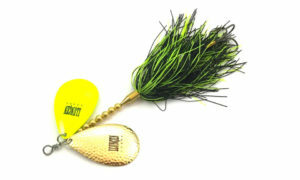 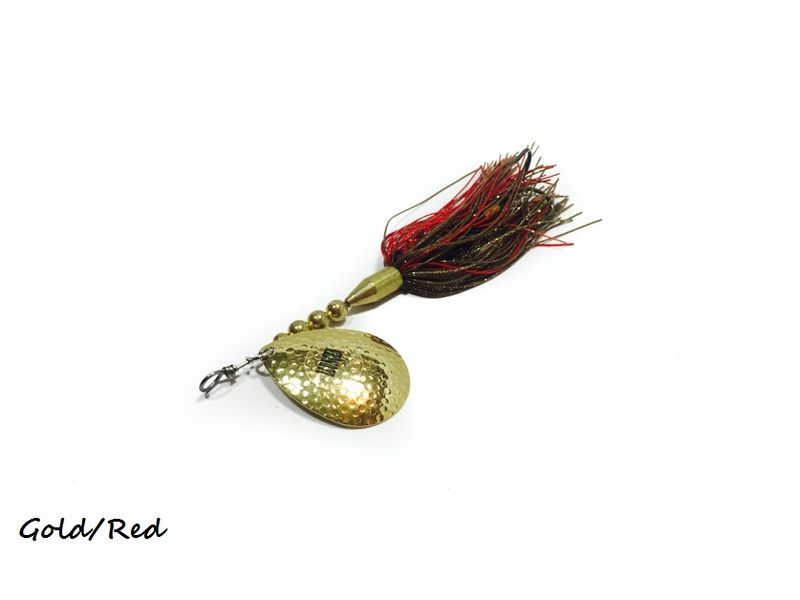 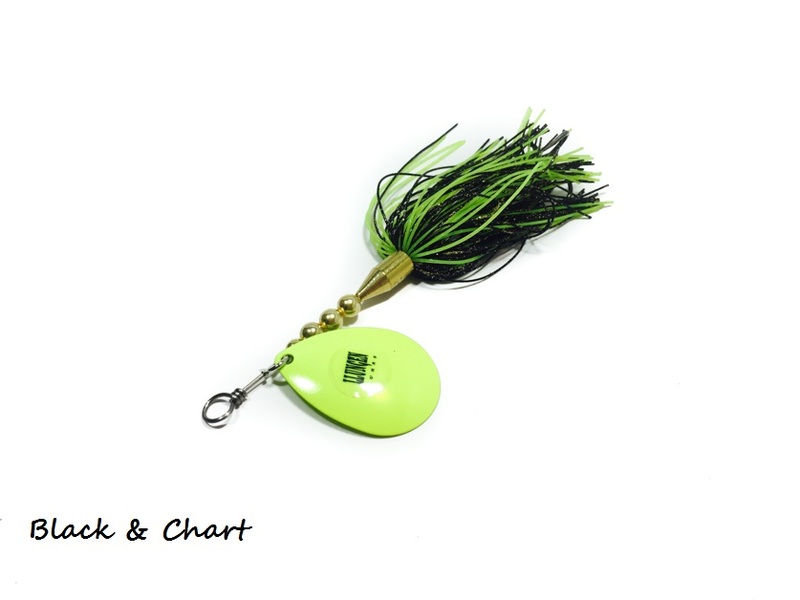 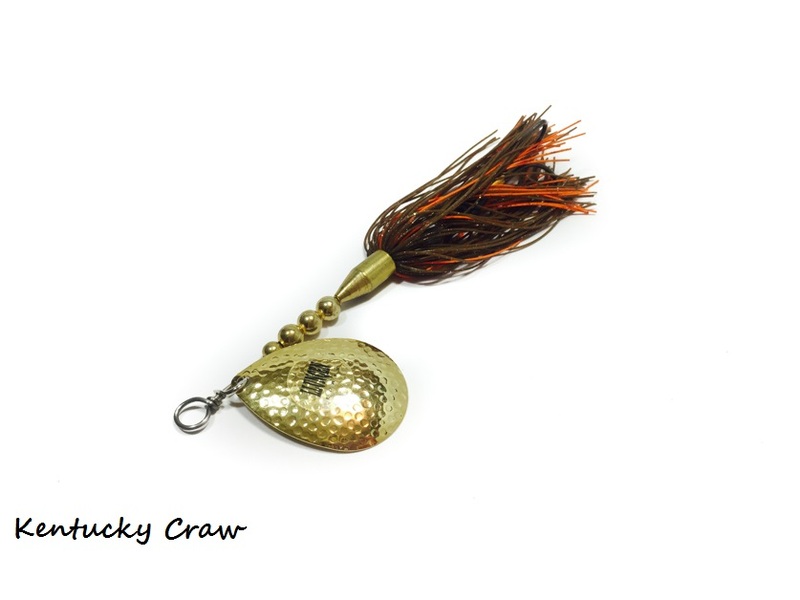 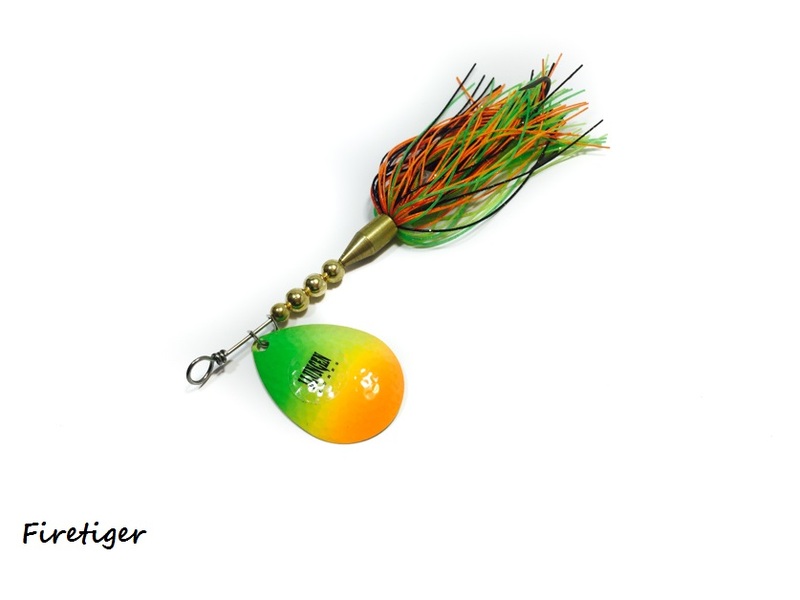 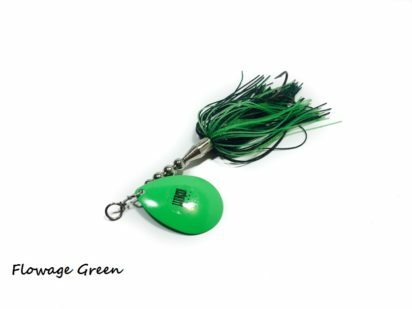 A great option for those days when the fish are not responding to larger profile bait. A great choice for clear water scenarios, the S-8 is a premium bucktail known for calling in muskies from long distances. 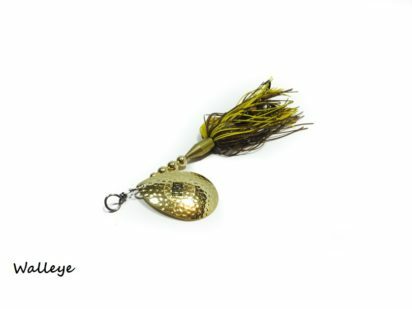 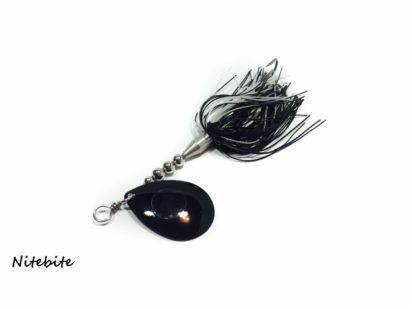 Equipped with a single #8 Colorado and silicone skirt designed for less drag, this bait is built for speed. 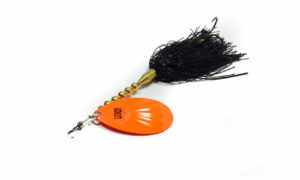 Perfect for both pre- and post-spawn conditions, the S-8’s super sharp Eagle hooks seal the deal. 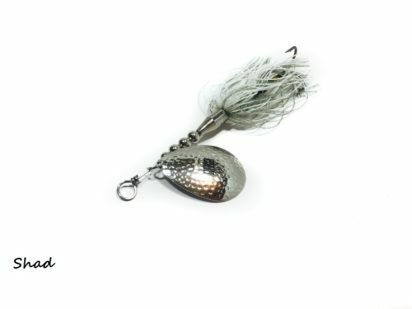 A great option for those days when the fish are not responding to larger profile bait, the Llungen S-8 provides a small profile you’ve been looking for with the performance you expect from Llungen Lures.